Most people know all about the many different uses that olive oil has in the kitchen for cooking and baking. However, there are many other applications for it that you might not be familiar with, ranging from personal care to home improvement. Creating healthier skin. Olive oil is a great natural skin moisturizer, because it contains ingredients that prevent water from evaporating. It also contains some antioxidants that can help to prevent aging or cancer. Consuming olives and olive oil is a great way to promote healthier skin, as is applying some oil directly to your skin. Some people even choose to add olive oil to their baths to sit and soak in. Moisturizing hair. Damaged or tangled hair can greatly benefit from a bit of olive oil. Simply comb a small amount through dry hair on humid or winter days to give your hair some much-needed relief. Keeping cats healthy. Adding a small amount of olive oil to your cat’s food can help to prevent hairballs and will promote a healthier, shinier coat of fur. This is great for your home as well, as you won’t need to worry about walking into a room and finding a fresh hairball sitting on the floor or furniture. Polishing. If you have any metal or furniture in need of a good polish, you can rub on a small amount of olive oil that will help seal the surface and prevent corrosion or streaks. 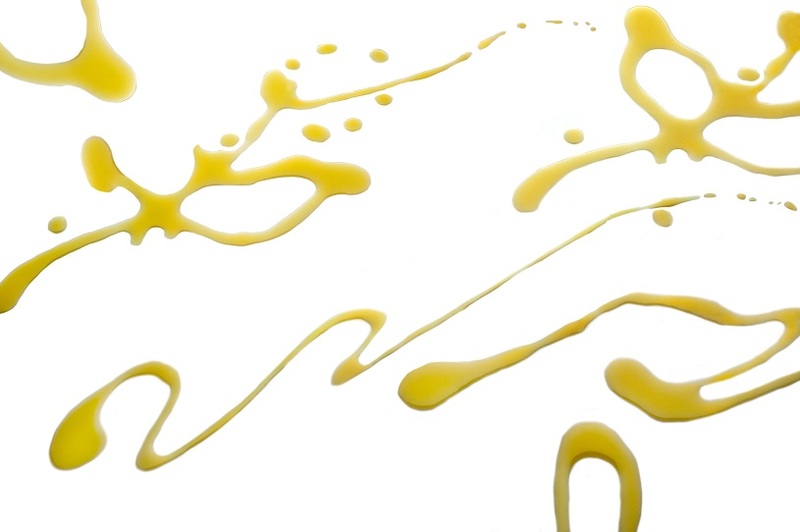 Some people mix olive oil and lemon juice to develop an effective homemade polish. Lubricant for around the home. If you have squeaky doors, hinges or other squeaky hardware, you might consider trying olive oil as a simple lubricant rather than going out to your hardware store and buying a can of WD-40. Olive oil is a much more sustainable option and most people already have it around the home. These are just a few of the more surprising uses for olive oil that exist. Can you think of any others? For more information about My Olive Tree’s mission and products, we encourage you to browse our website and contact us if you have any questions. We actually have real people who answer your phone calls. If they drop the phone, please understand their hands are slippery!